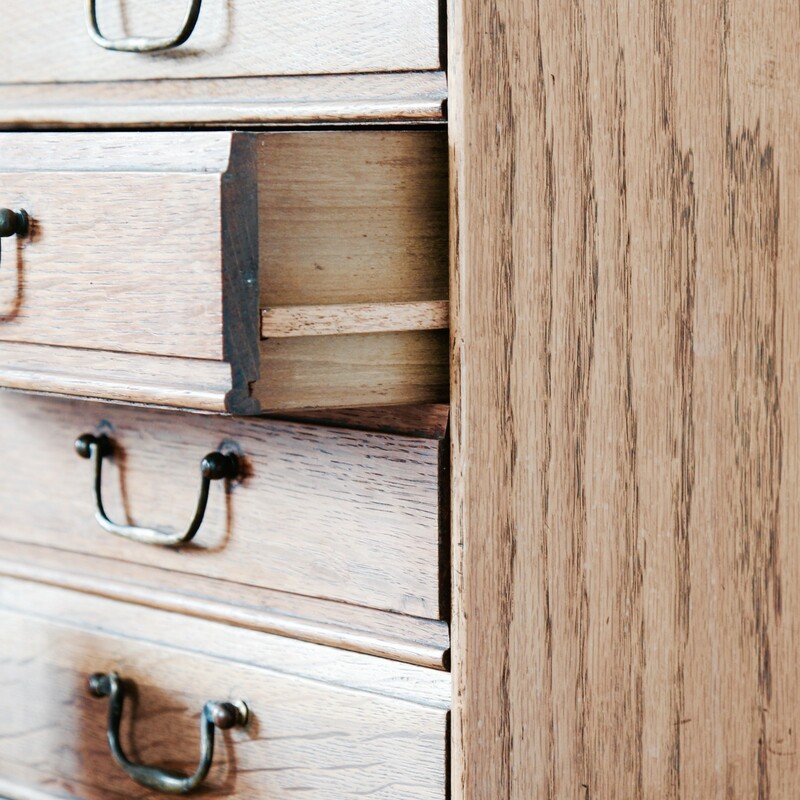 Gorgeous set of oak, table-top filing drawers or collector’s cabinet. This is in outstanding condition and the timber grain is beautiful. Fine detailing to the front of drawers and compartment inside top drawer. Although the key is missing, the key hole is a lovely feature and shows the high quality of the piece. Equally, the interior and compartments are made beautifully. 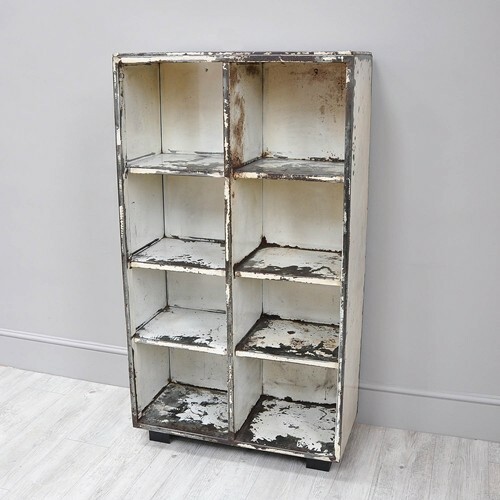 Not only practical on a desk or side table, it is also a beautiful addition to any home or office. A truly one-off wonderful piece. Email us to arrange own pick up or alternative delivery arrangement.